Unless you've been living under a massive, beauty-proof boulder you've heard all about Jaclyn Hill's new collab with BECCA Cosmetics. She expanded upon her infamous Champagne Pop highlighter with the addition of a new gorgeous highlight shade, three stunning blushes, and to-die-for eyeshadow palette. Liquid and poured versions of Champagne Pop are now permanent in the BECCA collection. Even thought I don't know Jaclyn personally, but I love her story and where she's come from and I'm so proud to see her succeed in the beauty industry! This bad boy flew off the virtual shelves during the 5/26 Sephora.com launch, but it will be back in Sephora stores on 6/16. Personally, I was most excited about this product and I had to snag it online once it came out. It's sold out for now, but hopefully it launches in Sephora stores with the face palette. You can watch Jaclyn's in-depth video about the collaboration below! 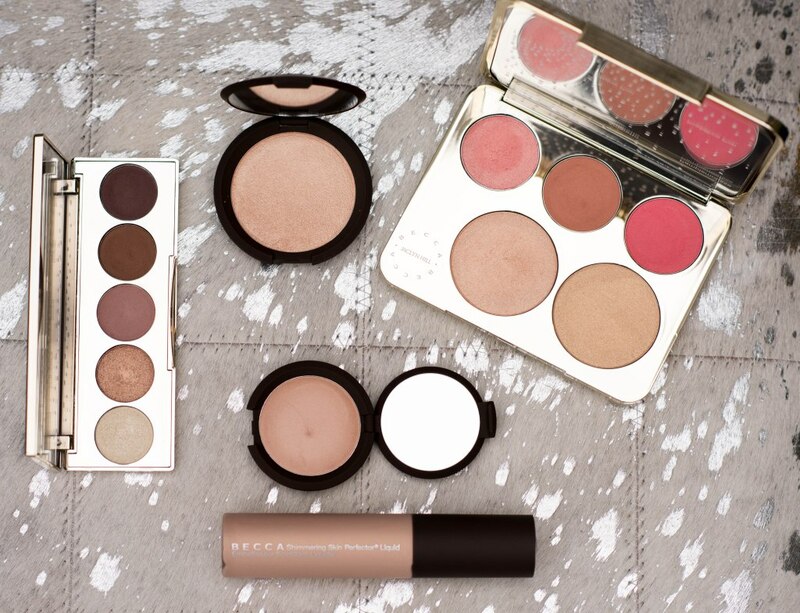 We're you able to snag any of the limited edition products during the Sephora online launch? What product are you most excited about?